With Lifestyle Landscapes, your ideal outdoor living space is within reach! 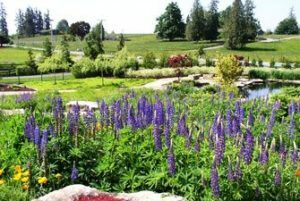 We offer comprehensive landscape design services to ensure your outdoor living experience is the best it can be. 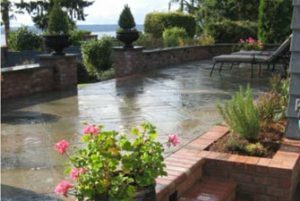 Whether you’re interested in designing a garden, building a custom patio or everything in between, the skilled landscape designers at Lifestyle Landscapes can help you plan and execute your vision. Our multi-faceted team of landscape designers, craftsmen and experienced project managers complete every installation with skill and care. We only work with the highest quality materials in the industry. We’ll be honest – we’re not the most affordable option out there. If you’re looking for a project that’s quick and cheap, then look elsewhere. Hundreds of customers throughout the Puget Sound have enjoyed our unique blend of inspiring design and personalized service. 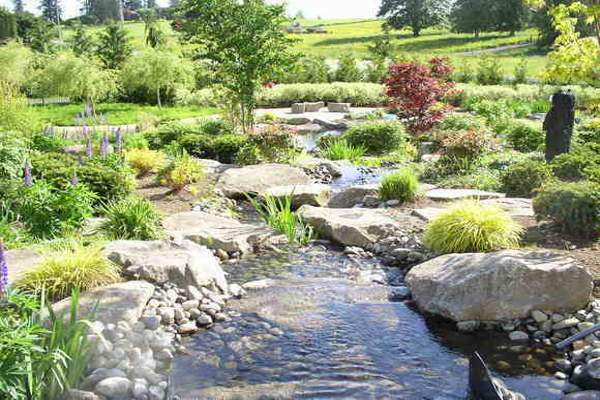 We are landscape design and installation specialists. 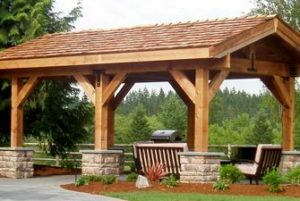 This means we are able to design and build a variety of outdoor structures, garden spaces, and systems. We design and construct our own patios, outdoor kitchens and decks. 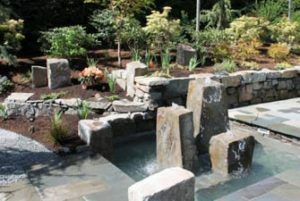 You can also trust us to design and install gardens, fire pits, retaining walls, and lighting and irrigation systems. Whatever you need to make your outdoor living space more enjoyable, we are here to serve. 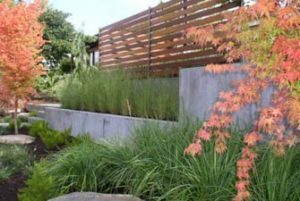 Whether we are installing irrigation systems or designing an outdoor kitchen for you, everything is done with your wants and needs in mind. 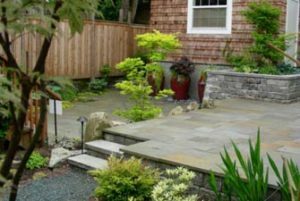 Custom landscape design isn’t about something quick and easy. It’s about constructing something that looks and functions beautifully for the long term. Contact us if you’re curious about transforming your outdoor living experience. Schedule a professional consultation by calling (206) 899-1444 or using our contact form. We’re eager to listen to your needs and offer our professional advice.